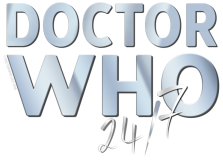 ﻿﻿Doctor Who 24/7 is a fan site, bringing you all the latest news, content and updates from the BBC sci-fi drama we all know and love! 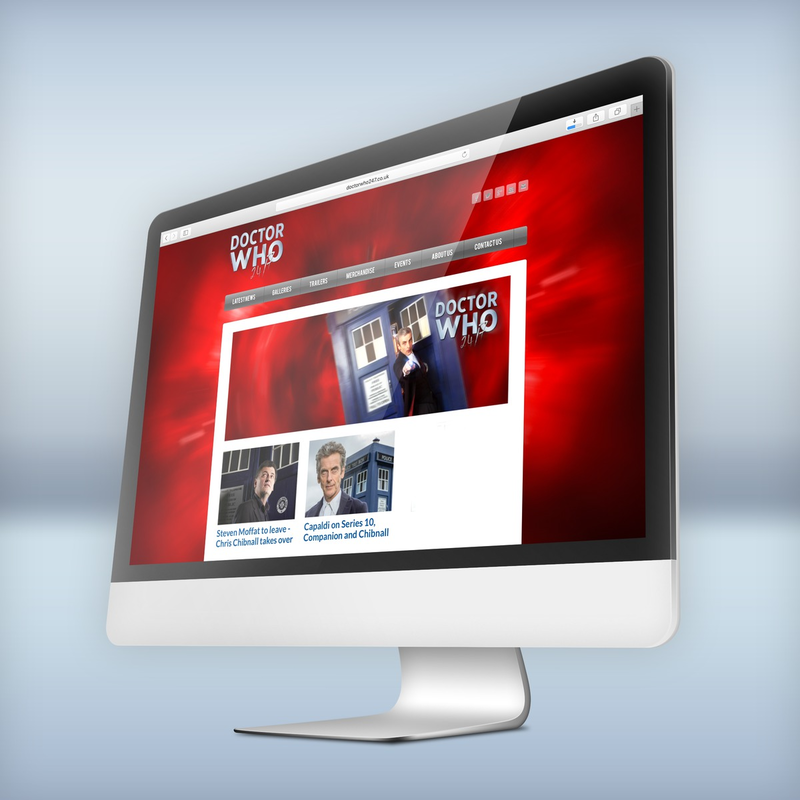 We're based in Cardiff, the home of Doctor Who. We were founded on Saturday, 3rd November 2012, shortly after Series 7 Part 1 had come to an end on BBC One and we had ‘The Snowmen’ to look forward to at Christmas! Our social media channels are always growing. We currently have a following of approximately 80,000 on Facebook, 30,000 on Twitter, 200 on Instagram, 10,000 on Google Plus, 90,000 on Tumblr and 1,000 on YouTube. ​That’s all thanks to you, and we wouldn't still be here today without your continued support! If you would like to get in touch with us, please fill out our Contact Form, send us a social media message, or email us directly at: doctorwho247@dr.com.